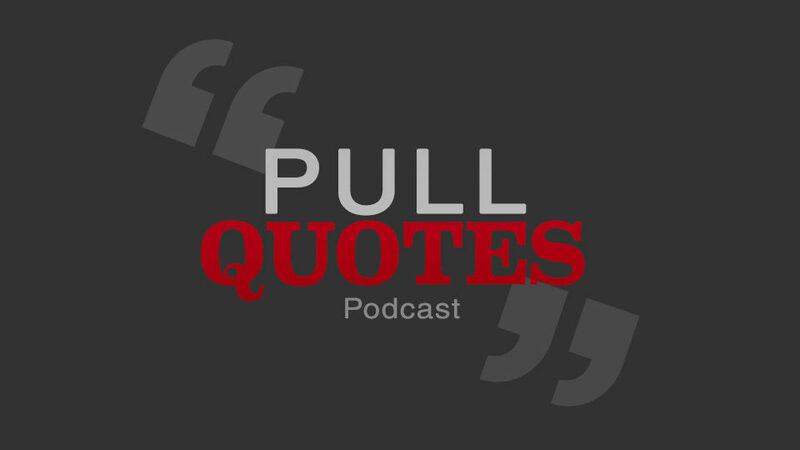 Pull Quotes: Episode 1 – Free Press? Welcome to Pull Quotes, a new podcast from the Ryerson Review of Journalism. This week: Cracks in Canadian press freedom. The RCMP wants Vice reporter Ben Makuch to hand over all his messages with one of his sources — an accused terrorist. But new reports say that man has been dead for the last two years. And some good news for Canadian journalists? Canada is on the verge of getting a press shield law, with the Journalistic Sources Protection Act soon going to a vote in the House of Commons. We talk to Senator Claude Carignan, who introduced the bill, and media lawyer Iris Fischer about what this means for an independent press. UPDATE: On October 4, the bill passed a vote in the House of Commons unanimously.